Perhaps in the not-so-distant future, the days of negligent landlords will be behind us. 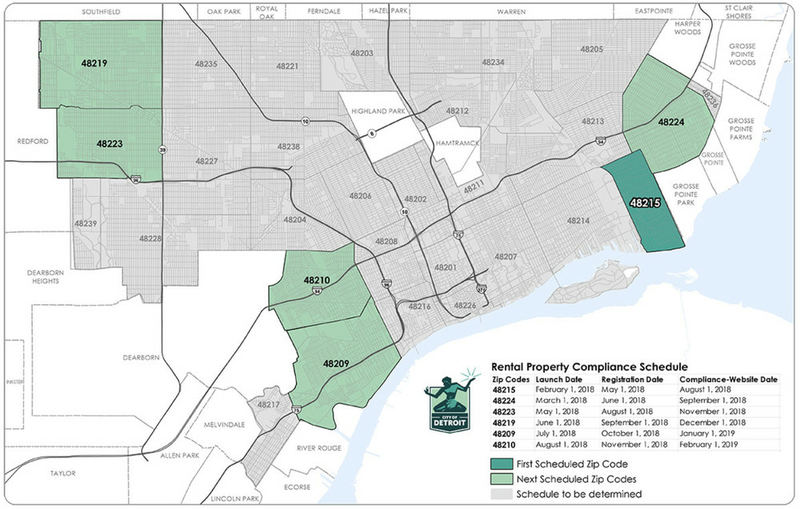 The City of Detroit announced a plan to bring rental properties up to code, zip code by zip code across the city. Aimed at both helping renters and rewarding good landlords in the city, the program will identify every rental property across the city to make sure they’re safe and up to code. 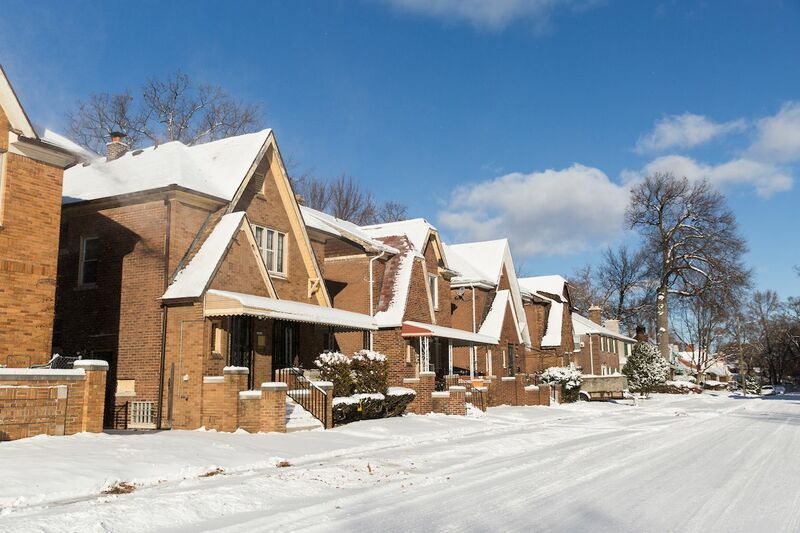 The initial zip codes to kick off the program are on the far east, northwest, and southwest neighborhoods of Detroit. The program starts with the 48215 neighborhood on February 1. The city intends to add a new zip code each month, with plans to complete the full program in 2020. Properties in each selected zip code will have 90 days to register; building owners will have six months to get their property up to code, get an inspection, and receive a certificate of compliance from the city. Renters will be able to keep their rent in escrow if their landlord does not receive the certificate of compliance in the six-month time frame. The landlords also need to be up-to-date in their property taxes; if they’re a year behind, the city can refuse to issue the certificate. The city will also be launching a website where renters can look up a property to verify if it has the certificate of compliance. A tenant brochure with more info can be accessed here. The program is intended to reward good landlords in the city. This includes less frequent assessments for landlords who are up-to-date on taxes and have received no blight violations.